Yawn. 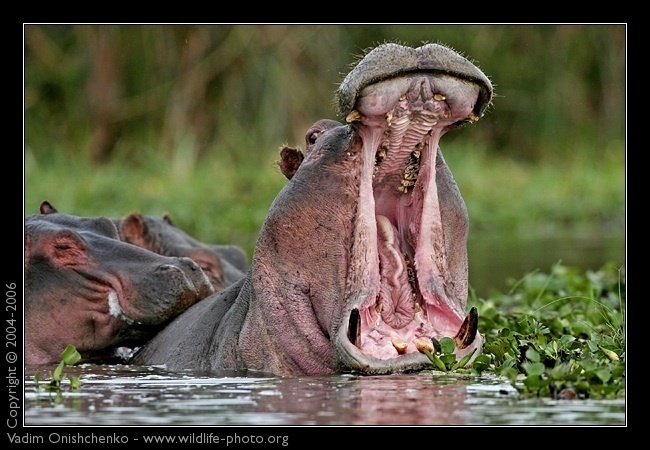 Hippos.. Wallpaper and background images in the Wild Animals club tagged: funny wild animals.. This Wild Animals photo might contain hippopotamus, hippo, river horse, and hippopotamus amphibius.